To view these click on your profile icon to the top right of the navigation bar and select Settings. 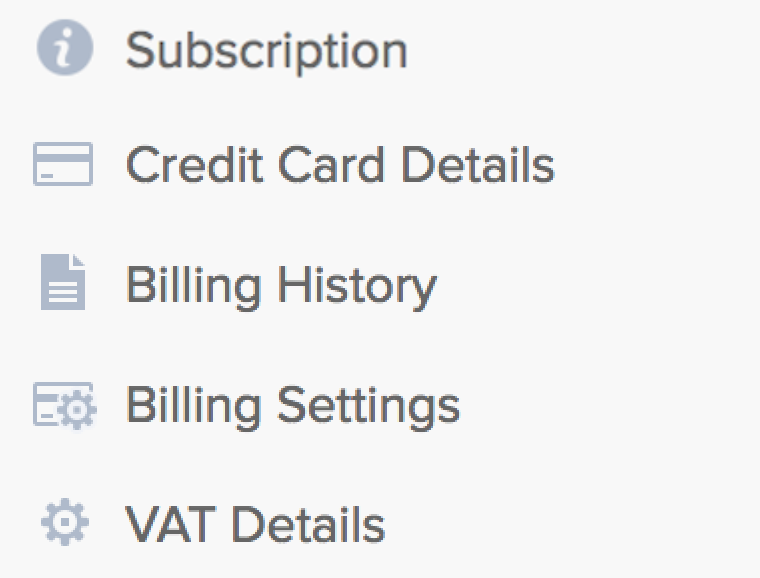 In the settings area, go to the Billing tab and select Billing History from the left pane. From here, all payment details can be viewed at a glance or a more detailed view can be accessed by clicking View Invoice to the right. When viewing an invoice, you will also have an option to download it. Note: Only administrators will have access to this area.